The experience and emotion of Johnny Cash’ songs are authentically revived by the Johnny Cash Tribute band ‘Spoonstreet’. Spoonstreet plays Johnny Cash’ hits from his long career between 1955 en 2003, but suprises real fans too with the less known beautifull songs. Let the warm sound of Spoonstreet carry you away acompanied, of course, by the authentic rhythm… Boom Chicka Boom! 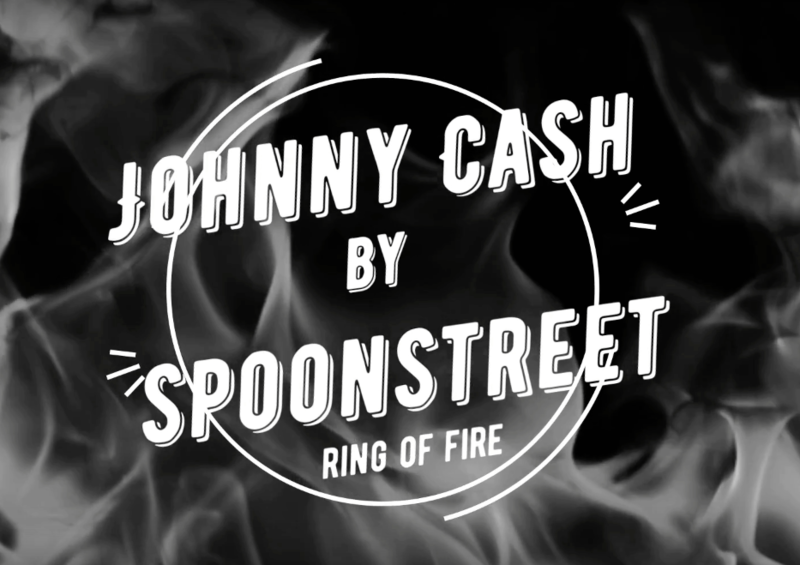 Johnny Cash’ rhythm, the true personal sound and pure enthusiasm of Spoonstreet are an exciting experience for every type of audience! 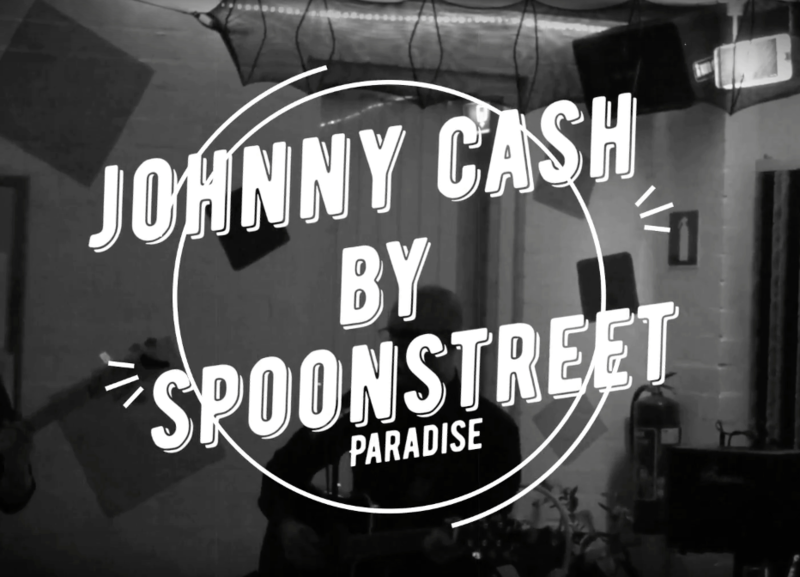 Spoonstreeters hebben lol in het spelen van hun favoriete Johnny Cash muziek… en dat zie je! 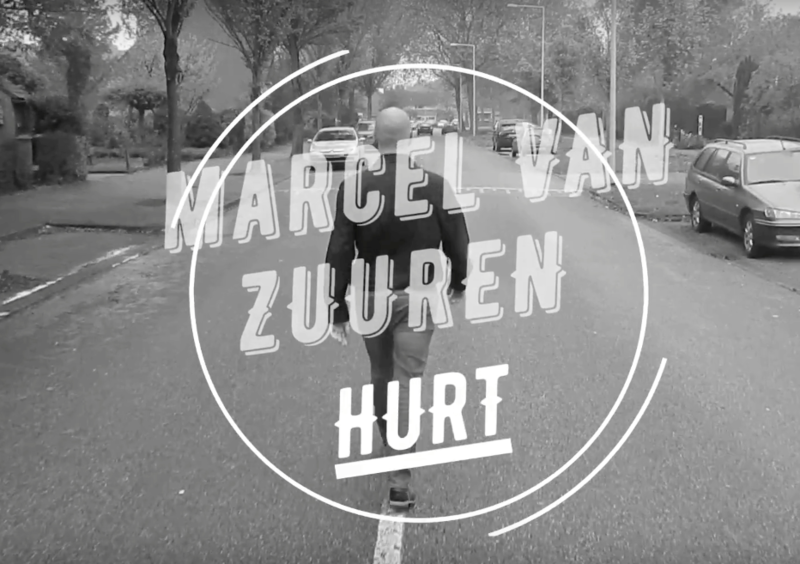 Marcel van Zuuren as The Man in Black with just his guitar for the most pure Johnny Cash’ sound. Or Marcel as one-man-band with a special technique which enables him to acompany himself on piano, bass, drums, acoustic and electric guitar, the harmonica and oh yeah… sings! Johnny Cash got famous with his Tennessee Two and their boom, chicka, boom sound. Marcel is supported by a bass player and his own ‘Luther Perkins’ copycat electric guitarist of Spoonstreet. And when it’s okay to blow the roof off…. the full Spoonstreet band comes on stage with their own June Carter and trainbeat magician drummer. Spoonstreet plays the Johnny Cash’ hits as pleasant background music at your company’s event. Can it be a little more? Then we’ll slowly pick up the pace, intencity and volume untill it fit’s your event as a glove. Do you want a real party? Spoonstreet loves a rhythmic event! Where ever your event is… Spoonstreet joins you. A private concert in your living room or celebrating a birthday or special (family) event. Great to give away to someone! All of a sudden Johnny Cash enters the room, picks up his guitar and sings known and less known classics. Spoonstreeter isn’t just a cover band. They write their own songs too as tribute to Johnny Cash. They write, on an existing melody, a brand new lyric, especially for you, your friend or your event. And Spoonstreet plays your song live! Would you like to have a permanent reminder? It’s recorded on high quality sound so you can play it over and over again. Whenever you like. Or share it with others. Music and lyrics tend to have a much deeper impact on people then a PowerPoint presentation. In clear language Spoonstreet communicates your company goals to your employees. Are your mission and vision still not absolutely clear? You bet they are after a especially written song by Spoonstreet! Teambuilding by laughing and crying together by recognizing all the different unique moments of the past year through… music. Music is emotion. A co-worker will never forget his or her special song written and performed by Spoonstreet. What a great band, recognizable and swinging music. Beautifull guitar and singing. Highly recommendable! Great! 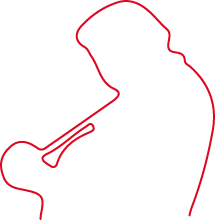 Nice music…..I recommend it! At our daughter’s communion we enjoyed this super fun, intens peformance. We still look gladly back on the beautifull and touching moments we shared. Superb! The show was during my mothers 60th birthday held in our garden. Although the weather had been good the whole week before on the actual event it was bitter cold. Very cold! Despite the conditions Spoonstreet provided the warmth by an amazing live performance which rocked from the first till the last moment. Recommandable for every party!